LOOkX Skin multitasker nourishes the skin in multiple ways. 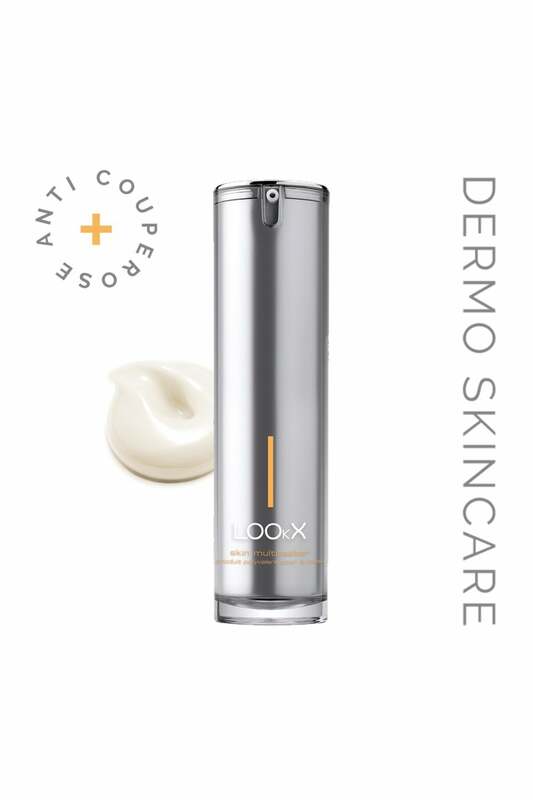 This soft fluid moisturizes, soothens and heals, while implementing its anti-aging ingredients that contribute to a lifting, firming effect with less hyperpigmentation and redness. LOOkX Skin multitasker is the ideal product to start familiarizing the young skin with the quality and effectiveness of LOOkX Skincare products (recommended as day and night care starting from 18 years and older). Apply twice a day to a cleansed face, neck and cleavage for optimal results. 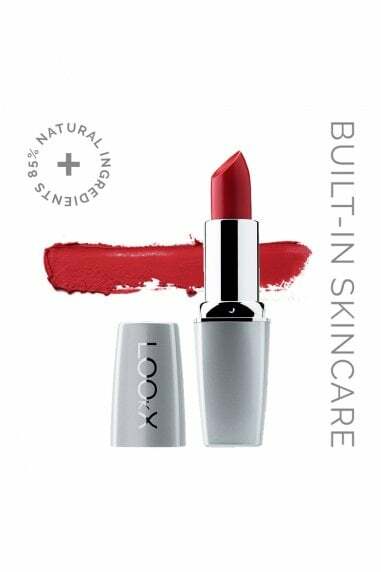 LOOkX Skin multitasker can also be used as a serum, with a suitable LOOkX product as a basis.